This show chronicles a couple of days that we spent in New York City catching some great jazz shows. We saw the Bob Reynolds band and Vinson Valega group at 55Bar on Tuesday, and the next evening a free concert in Central Park featuring McCoy Tyner with Ravi Coltrane and Stanley Clarke Trio with special guest Hiromi. You'll hear all of them plus more on this weeks podcast. 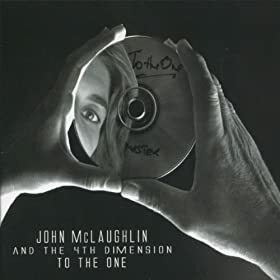 On this Fathers day, we feature a new album by John McLaughlin. Its always a treat to get in a new release by one of the Founding Fathers of Fusion. This release is titled "To the One" and is inspired by the work of John Coltrane. Although you can't really point to any of the compostions as feeling similar to Coltrane's classics, McLaughlins soloing always had that "Sheets of Sound" feeling that Trane was noted for. Other notable recordings in this podcast are a Fathers day set with Jimmy Greene and Victor Wooten (doing Horace Silvers "Song for My Father), and a Mingus set. Happy Fathers day to all you jazz lovin' Pops. 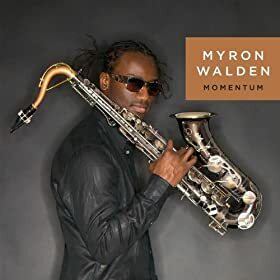 After catching a great live performance from Myron Walden's Momentum quintet at Firehouse12 on Friday, I wanted to feature the band in this weeks radio show. 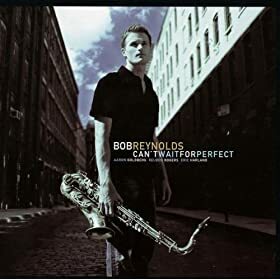 We play one from his studio album and one from the live CD. 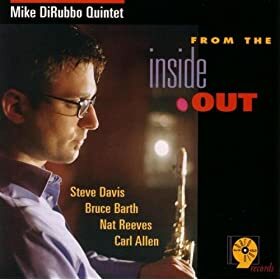 Also featured are new CD's from Steve Davis, Seth Lewis, Greg Abate and Taeko. Throw in some great music from Jackie McLean, Herbie, Kurt Elling and phenomenal drummer Winard Harper, and we have one cookin' jazz radio show. We end it all with something completely different from Firesign Theater. Local favorites in the Hartford area are the focus of this show. Noah Baerman starts the show with a couple of tracks including Playdate, his latest project. We follow with other artists that have mastered their skills in and around central Connecticut including Brian Earl Jenkins, the Curtis brothers, Seth Lewis, Mike DiRubbo and others.